Dr. John Wagner, professor at the College of Environmental Science and Forestry (ESF), received the 2018 ESF College Foundation Award for Exceptional Achievement in Teaching. A member of the Department of Forest and Natural Resources Management faculty since 1994, Wagner focuses his teaching on economics and its relationship to forestry. 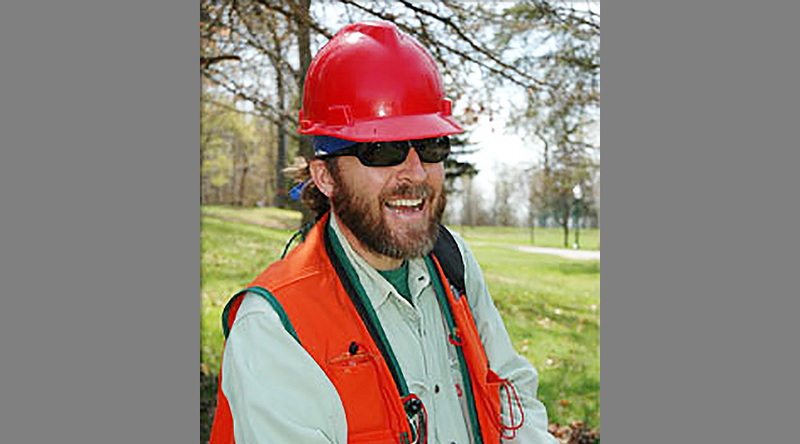 He has developed field labs in support of learning and his unique approach to field-based teaching drew the attention of the Society of American Foresters. Wagner encourages critical thinking, problem solving and collaborative learning among his students. The award recognizes Wagner's dedication to his students' success as he hones his lectures to better connect with them without losing the enthusiasm and optimism that are hallmarks of his classroom. The Foundation Award was established in 1999 to celebrate the accomplishments of ESF faculty members who have achieved excellence in their teaching responsibilities.